Today is World Tourism Day. Realizing the importance of role of technology, United Nations World Tourism Organization (UNWTO) has placed special emphasis on innovation and digital transformation on World Tourism Day (WTD), and accordingly ‘Tourism and the Digital Transformation’ is the theme of this year’s WTD celebrations. UNWTO believes that it can help foster an environment for innovation and entrepreneurship in tourism. The message is clear: this year’s WTD will help to put the opportunities provided to tourism by technological advances including big data, artificial intelligence and digital platforms. According to the recent study by World Travel and Tourism Council (WTTC) and Oxford Economics, Gross Domestic Product (GDP) generated by travel and tourism grew at an average annual rate of 7.3 percent over the past five years and the sector supports 181 million jobs, or roughly 1 in 11 of all jobs. The growth has been spurred by rising wealth in key source markets, increased air connectivity to both short and long haul markets, as well as improving digital awareness, connectivity and consumption behavior. Across the globe, around 80 percent of global travel is reliant on online research and the travel decision is entirely knowledge and information-based. The rise of internet-based communication has given birth to a new generation of ‘digital natives’ who have grown up with the Internet and are generally known as the Net Generation, Millennials or Generation Y. A joint report published by Pacific Asia Travel Association (PATA) and Tourism Economics states that Asia Pacific destinations have gained market share, aided by gains in digital connectivity. However, the report warns that Internet penetration in the Asia Pacific region is lower when compared to rest of the world. On an average, 48 percent of the population in the Asia Pacific region has access to the Internet, compared with 62 percent of the population of the rest of the world. Therefore, for key policy implications, the report strongly recommends that destinations must act to seize benefits from data innovation, by encouraging and training more data scientists, reducing barriers to cross-border data flows, and encouraging investment in business processes that incorporate data analytics. The report strongly recommends governments should invest in Information and Communication Technologies. Advances in the Internet and social media are changing the landscape of travel industry. 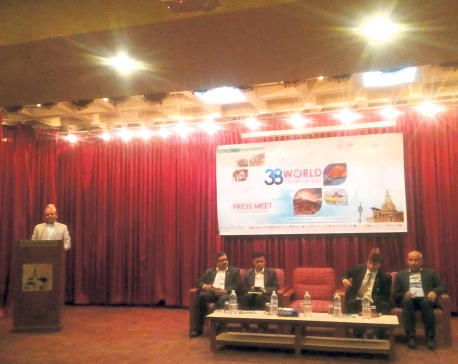 The first edition of Himalayan Travel Mart 2017 hosted the nation’s first ever ‘International Travel Bloggers and Media Conference (ITBMC), where 108 international bloggers and media personnel were present and who spoke on the importance of media and blogging, in promoting tourist destinations such as Nepal. The second edition of the event held in 2018 also focused on travel bloggers and influencers. Here the bloggers and influencers spoke about the use of technology for greater marketing and promotion of destinations. 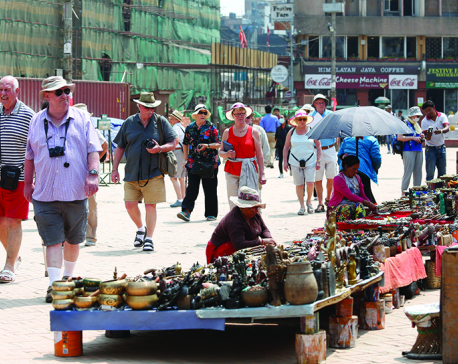 The campaign was successful in promoting Nepal as a safe tourism destination. Visitors’ experience and their photographs sent positive news about Nepal. Celebrities who travelled to Nepal post-earthquake left no stone unturned in making positive remarks about Nepal through social media. 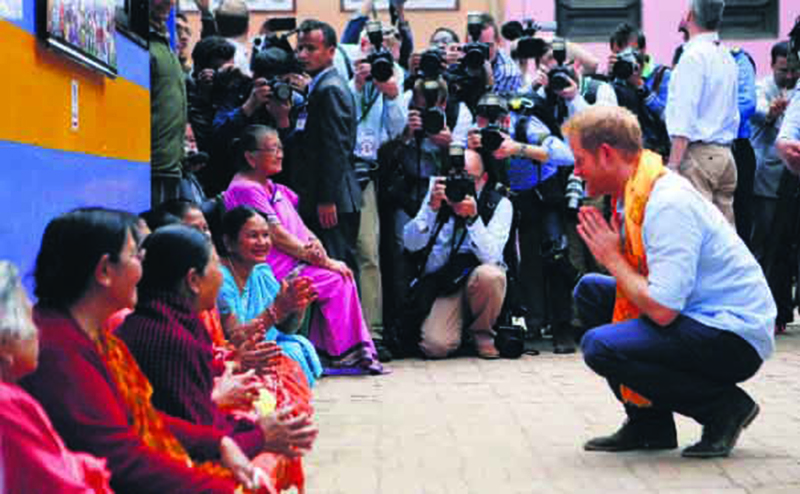 When Prince Harry was overwhelmed by Nepali hospitality and extended his stay in Nepal, it gave a big boost to our tourism industry. 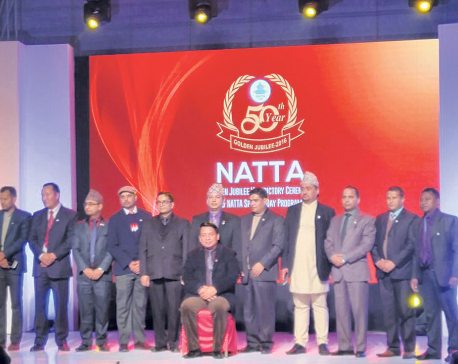 The news was covered by Nepal Tourism Board (NTB) through its social media. And this news in NTB’s Twitter handle was retweeted by renowned New York-based fashion designer, Prabal Gurung, who has huge number of followers. This helped a lot to spread positive message of Nepal. NTB also launched digital promotion to target Indian visitors by releasing ‘Garmi Se Behal, Chalo Nepal’ campaign on Facebook. Countries use social media to promote their tourism. In order to boost visitor numbers and position itself as a must-see destination in Southeast Asia, Vietnam earlier in June introduced its new product: Cau Vang, or Golden Bridge, soaring 3,280ft above sea level, in the Ba Na Hills. It was immediately snapped up by social media. Within flash of a second, images of the bridge went viral on social media, much to the surprise of the authority and architect who had no idea it would attract so much attention. Tourism authority there did not require loosening its purse strings for publicity. In a short span of time, it became one of the best places to visit in South-east Asia and must see destination in Vietnam. So much that, the popularity caught attention of Time magazine, which listed Vietnam as one of the world’s greatest places in its recent issue. Such is the power of social media. Internationally-acclaimed and published Finnish photographer and speaker, Konsta Punkka, has a staggering 1.1 million followers on Instagram. During his visit to Nepal, he went to the Everest Base Camp and captured lots of images. He posted one of the images of Everest Base Camp (EBC) on his Instagram account (@kpunkka). To the surprise of many, a single image of EBC has more than 67,000 likes. Further, many offered him handsome amount to purchase the image as well. In other words, Nepal got promoted with a single shot. Australia and New Zealand have taken advantage of Virtual reality (VR) and Augmented Reality technologies. Travel technology company Navitaire has developed a system that allows travelers to explore and book trips through virtual reality. Undoubtedly, VR, AR and immersive videos (also known as 360-degree videos) are all common today. Destination promoters and marketers get cold feet if they are not well-versed with technology or have not heard or used before. Marketers are making the most of social media to tell stories and cultivate communities. This has given rise to a new breed of storytellers—bloggers, influencer and Instagrammers. Time is ripe to realign the whole ecosystem of tourism industry with the new technology. His message must not be lost to us, the country with great tourism potential.